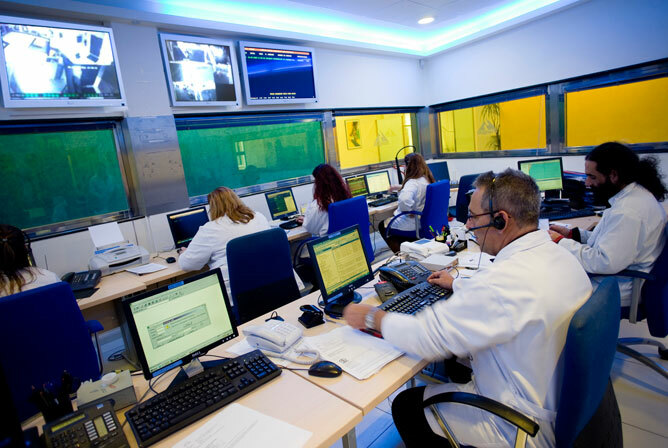 In 2003, LIP Seguridad opens TRIANGULO DE CONTROL (our Alarm Station), as a consequence of a 20 years experience in the Private Security area, due to a market which was claiming more clarity in the follow up of alarm signals. 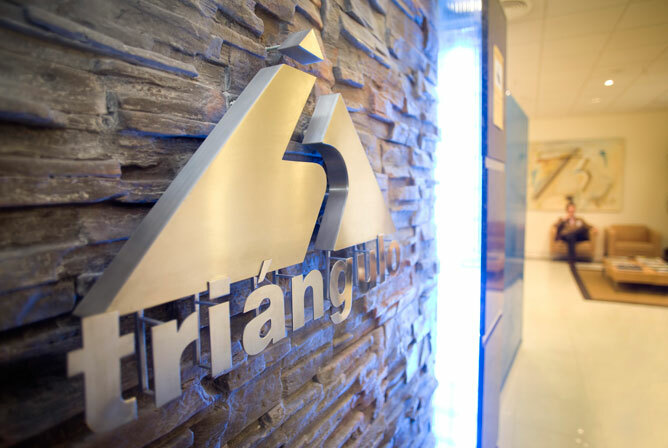 The facilities and technology of Triangulo de Control are in the vanguard of the sector. 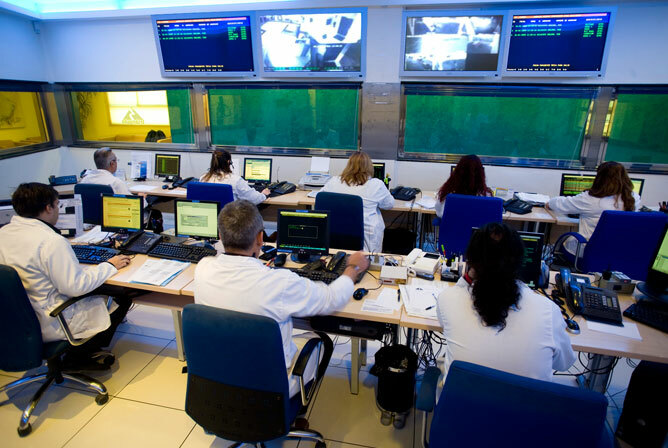 LIP SEGURIDAD chooses this project to get the best Alarm Station, being a reference in the Private Security due to its protocols and impeccable performance at national level. For that reason, the company was based at the Parque Tecnológico de Andalucía, in Málaga (Andalusian Technological Park in Málaga).